Best PPC training institutes in India – Are you the one looking for the Top 2 Google Adwords training institute in India? If yes, then there could not be an accurate place than this. The digital world is growing at an immense rate because of the increasing popularity of the internet and the benefits it provides. PPC is a humungous part of the online world and fortunately, there are many institutes now that train people. Among many PPC institutes, it is important for you to choose the best one. Reason being, many academies just mint your money only to give you zero results. If you really want to excel in the online world then PPC is something that you should know deep about. Now, in case you are wondering why PPC is important to study or implement further in business the we are here for your help. As mentioned earlier, PPC is a crucial part of the digital marketing if you want to avail the maximum profits and benefits out of your business. 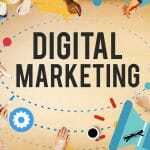 If you are still not impressed with this method of digital marketing then below mentioned are some of the benefits of pay per click for your business. Pay per click gives you higher returns on the fewer investments. Most of the people spend a lot of time targeting their traffic. But if you will have an idea about implementing PPC then you can easily get the attention from your target audience. Also, pay per click helps you find the problems with the offering, promos, and the website itself. Pay per click also brands your company so that you can get more attention and eventually sales from the customers. There are now a lot of training institutes that offer the PPC course but not all they stand to your expectations. It can be difficult to choose the best for you or your child. Therefore, to save you from the effort we have brought you some of the best PPC training institutes in India to choose from. WebHopers academy is probably the best in the beautiful city, Chandigarh. 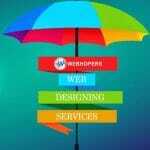 One major reason to choose WebHopers academy is that we are cost- effective. Anyone can grab the most knowledge even with limited budget. This quality makes us different from any other training institute.PPC course covers details of all the aspects of Pay Per Click – PPC advertising that is mentioned below in the list. Advanced PPC concepts and much more. Complete infotech academy is one of the best institutes for the PPC training in Kolkata. They make you learn PPC in such way that you get the complete knowledge and power to secure your future in the respective field. They have different modules and courses that are unique in their own ways to give you a better understanding of the topic. Therefore, this could be the best option for you if you really want to learn PPC. 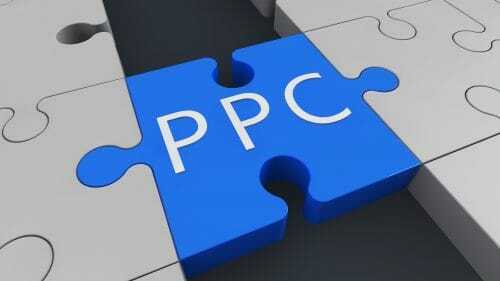 PPC has gained a lot of popularity in the recent years and it also has a bright future. 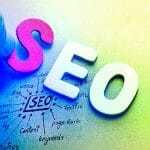 Therefore, learning PPC becomes mandatory now to get success in the online world. Aforementioned are the best institutes for you to have the best and detailed knowledge about PPC. So, go ahead and contact them now to join the courses as soon as possible.